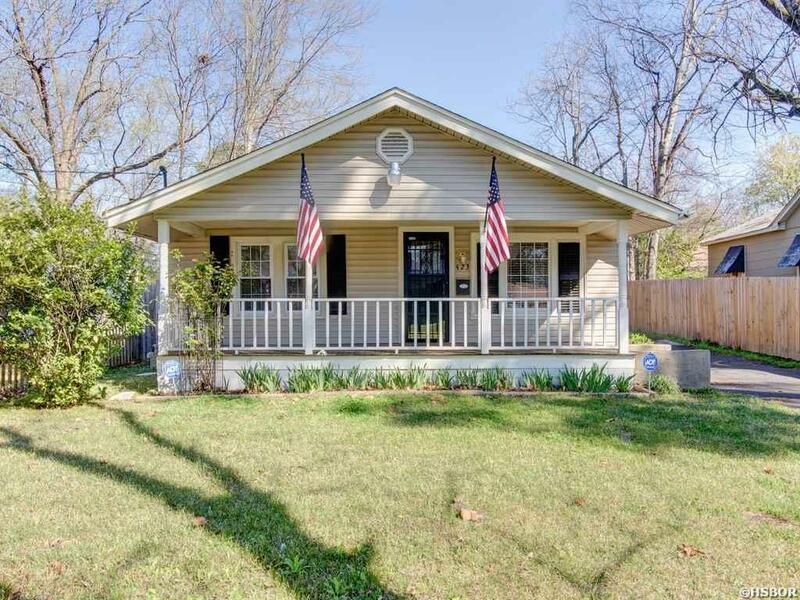 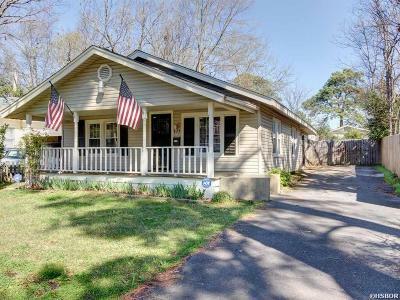 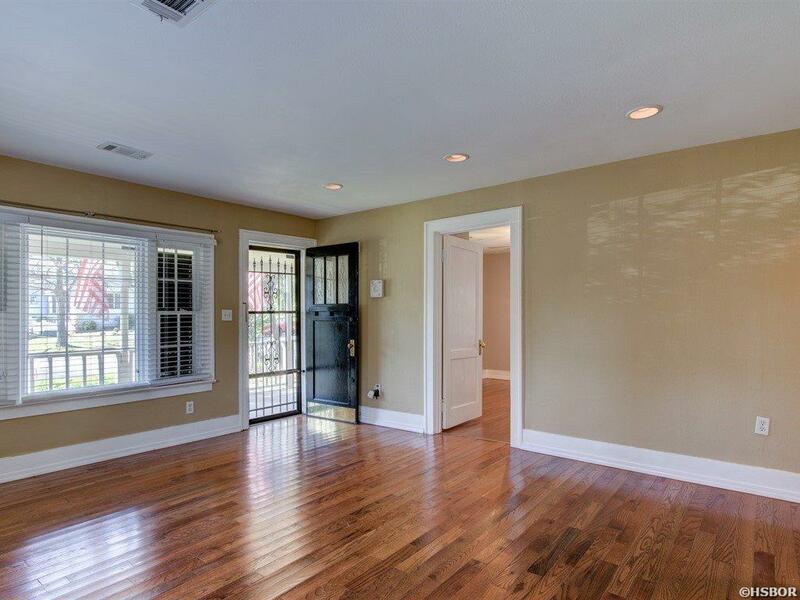 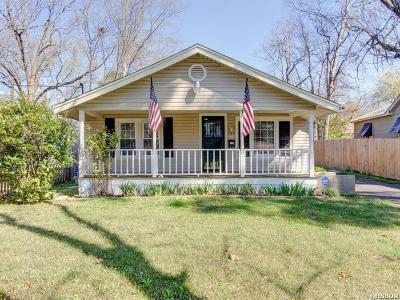 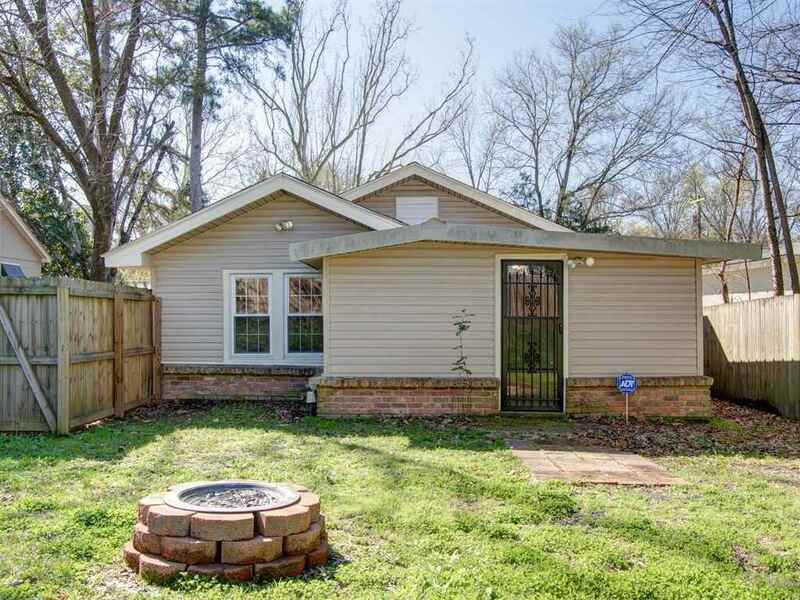 The lovely, tree-shaded neighborhood of Trivista is home to this character filled bungalow at 423 Trivista Left. 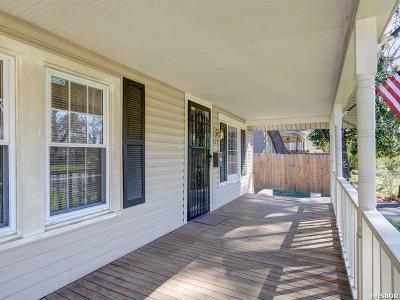 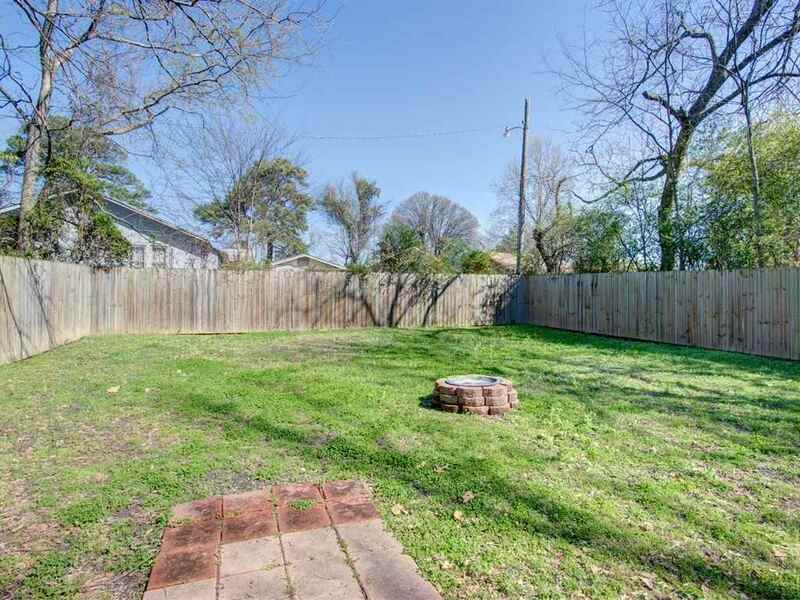 From the charming front porch to the fenced back yard, you&apos;l enjoy the lifestyle of one of Hot Springs&apos; most desired streets. Central heat and air conditioning. 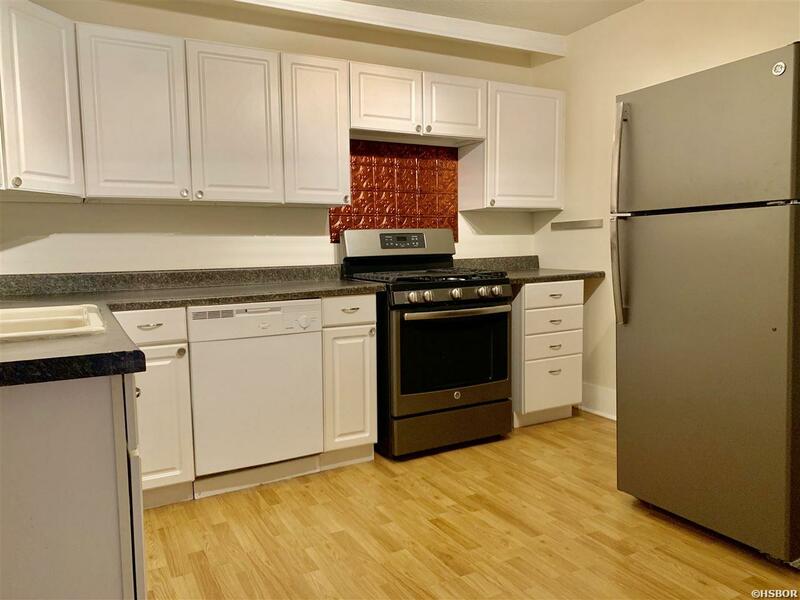 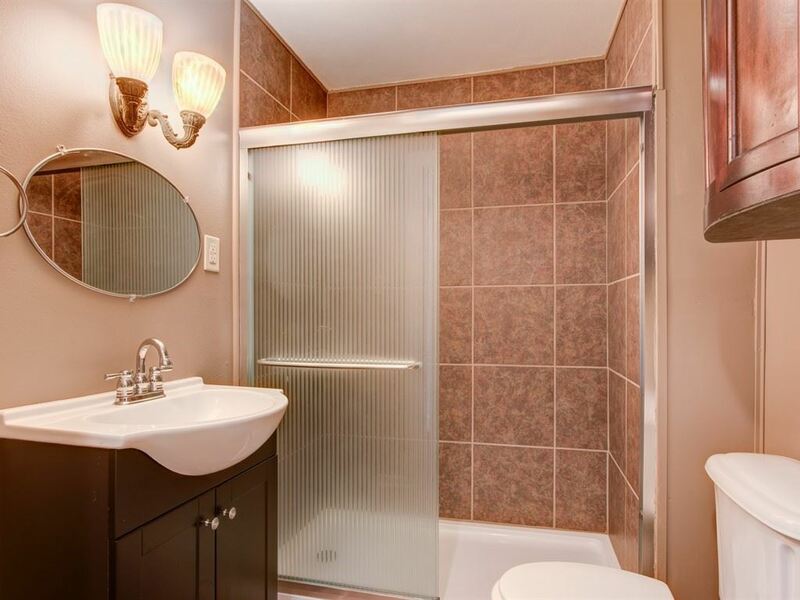 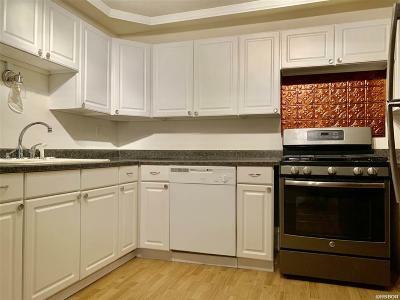 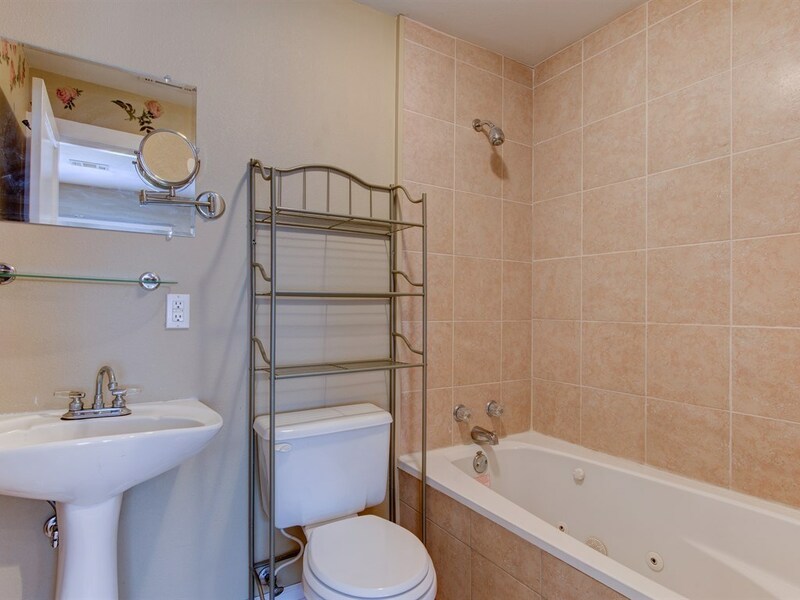 Updated kitchen appliances, baths, flooring, lighting, and paint, all on one level. 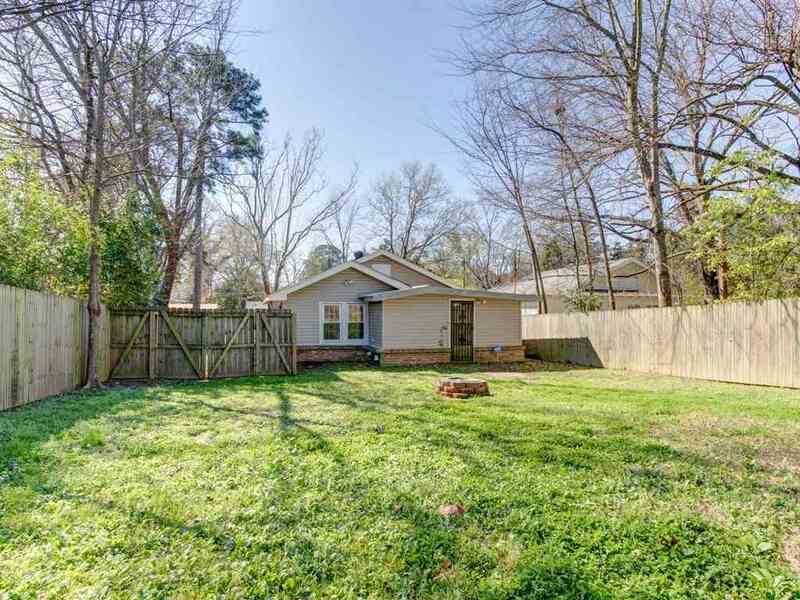 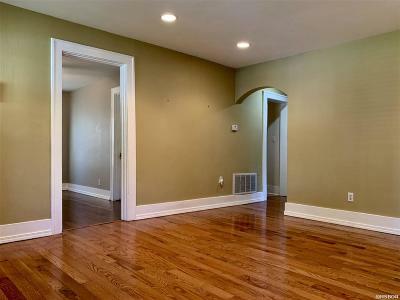 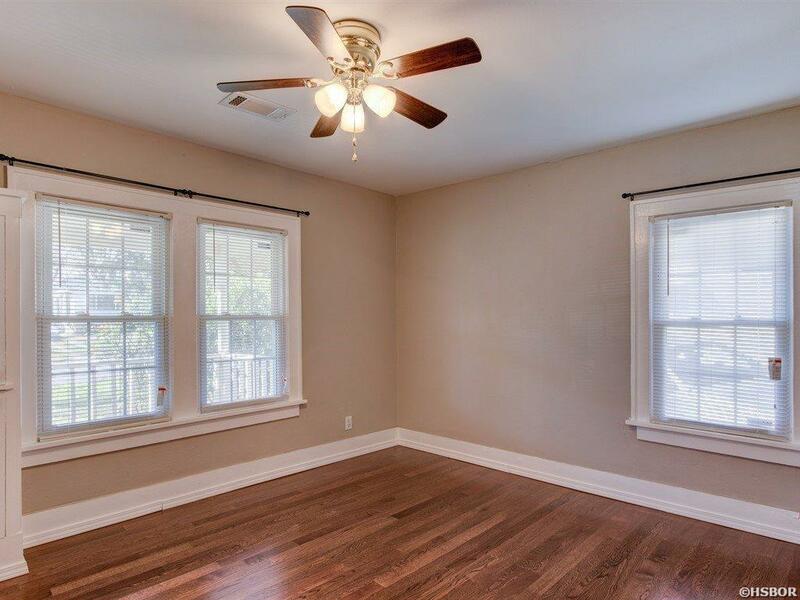 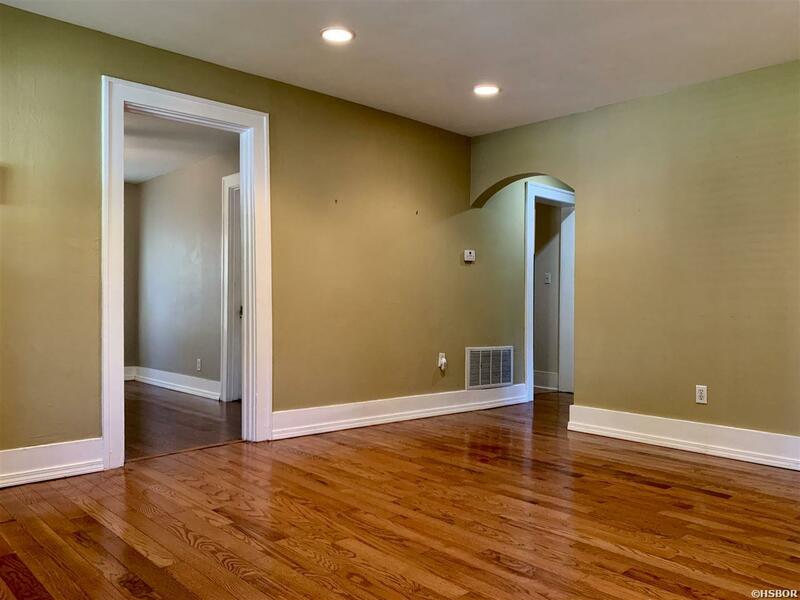 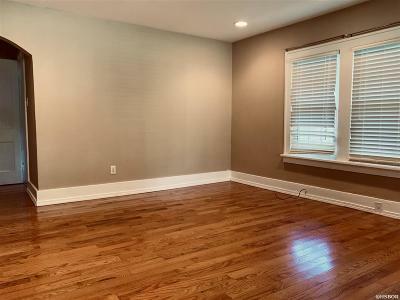 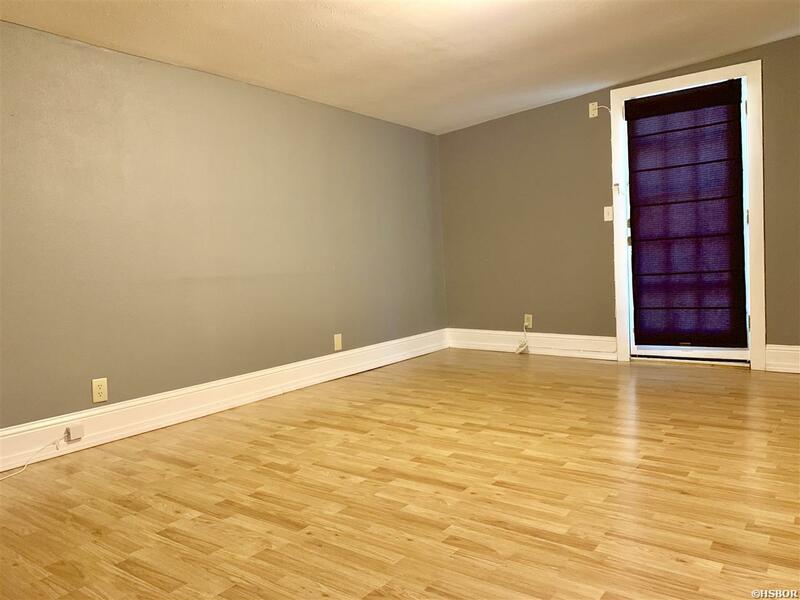 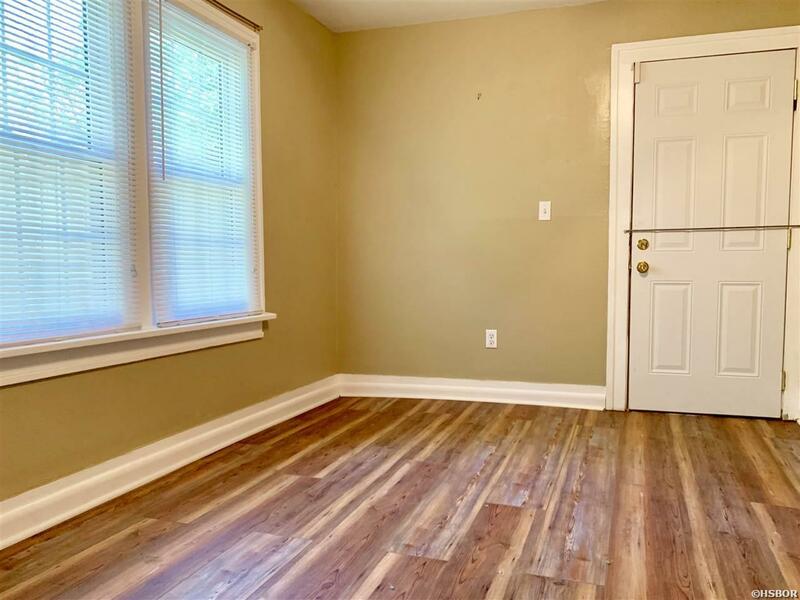 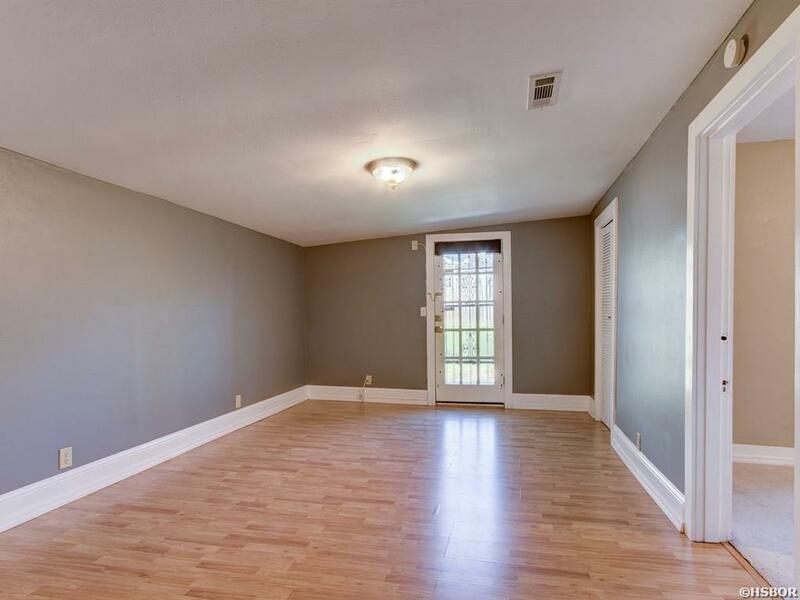 This property would be a great opportunity for short-term rental investors who wish to take advantage of nearby bustling Oaklawn. Choice Home Warranty.